Introducing a new website for a wedding and specialty event rental company, Dallas Ft Worth based Dixie Does Vintage Rentals. Owner Denise, AKA “Dixie”wanted a new website to showcase her (huge) inventory of unique vintage furniture , custom head tables ,china and tabletop décor and more. It was important to have a website that could show all products – in an ecommerce platform – but allow visitors to select products to add to their wishlist so they have a full list of items to budget for, request, or talk to the Dixie team about. 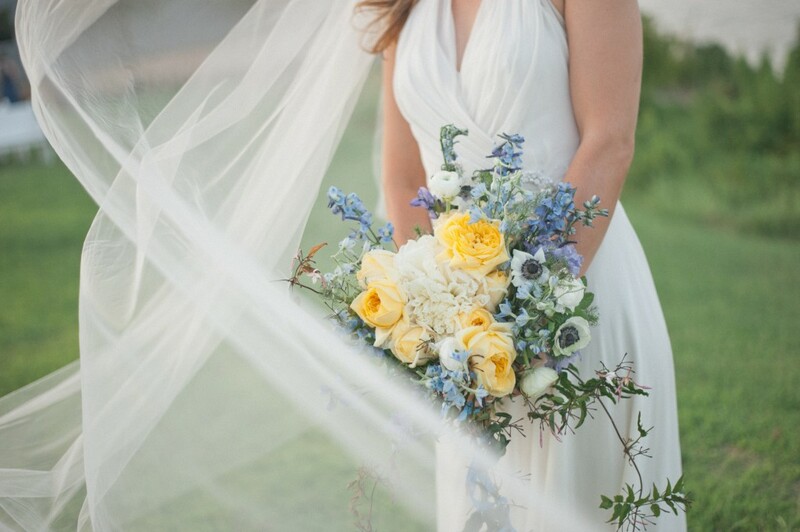 One of our favorite venues for weddings in Dallas is The Filter Building at White Rock Lake! Dixie Does Vintage loves the industrial brick walls and great natural light the old historic building provides. It definitely is a venue that has a modern vintage vibe. You might say it’s a hidden gem not known very well outside of east Dallas. The views of White Rock Lake in the background while having your wedding ceremony on the lawn or patio at sunset are amazing! The Filter Building is a blank slate allowing you to to design and create a unique and personal wedding. You can customize your wedding by adding comfy wedding lounge areas, desert stations, seating on the patio, outside lawn or patio games for entertainment, and more! 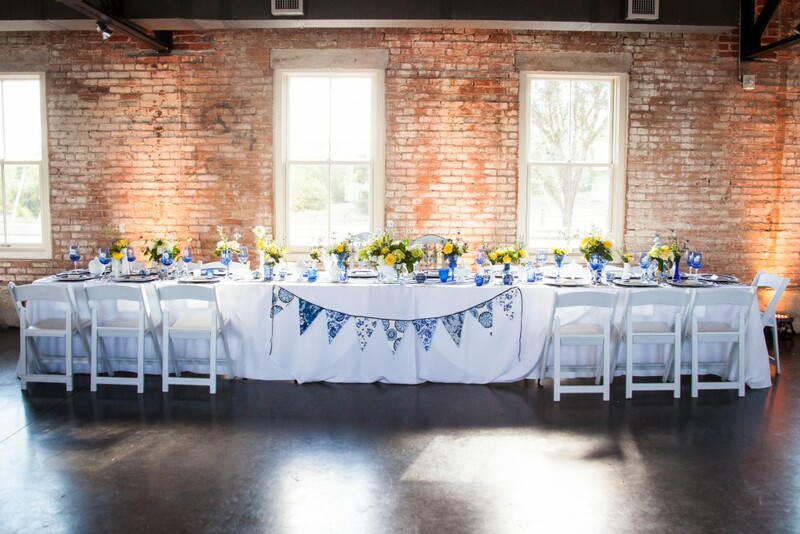 Dixie Does Vintage has helped with numerous weddings at The Filter Building and would love to help you design or bring your wedding reception vision to reality. We have you covered and offer custom head table design, wedding lounges, desert bars, reception tabletop decor, outside lawn games, retro glassware and more. 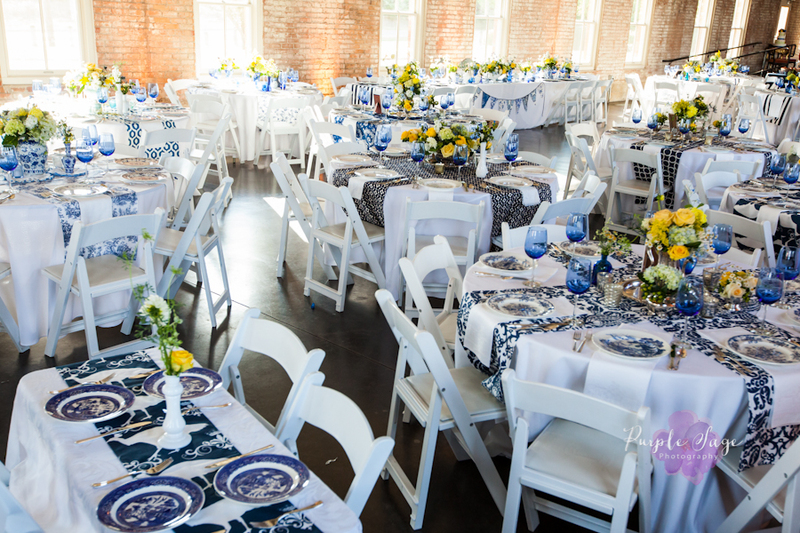 This couple wanted a classic Kate Spade modern vintage blue and white theme. 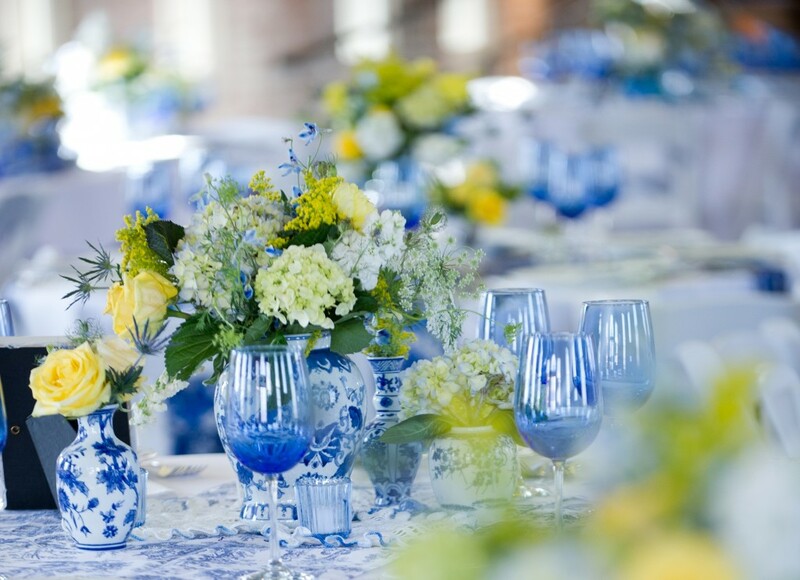 Each wedding reception table was designed using different patterns of blue vintage china and all vintage vessels for the florals. 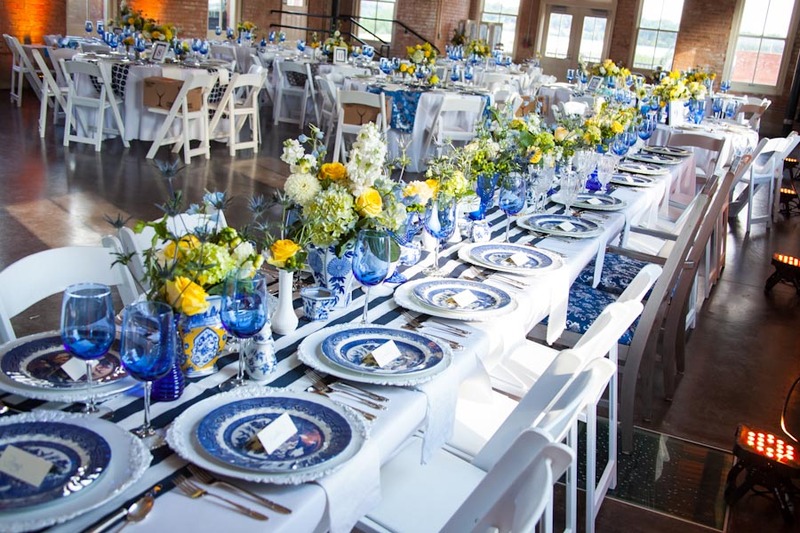 Custom table runners in hues of blue from stripes to peacocks were used. (sorry Kate!) The gorgeous reception table florals were a combination of white, cream, yellows and blues all in unique one-of-a-kind vintage vessels. Definitely unusual and were a WOW! 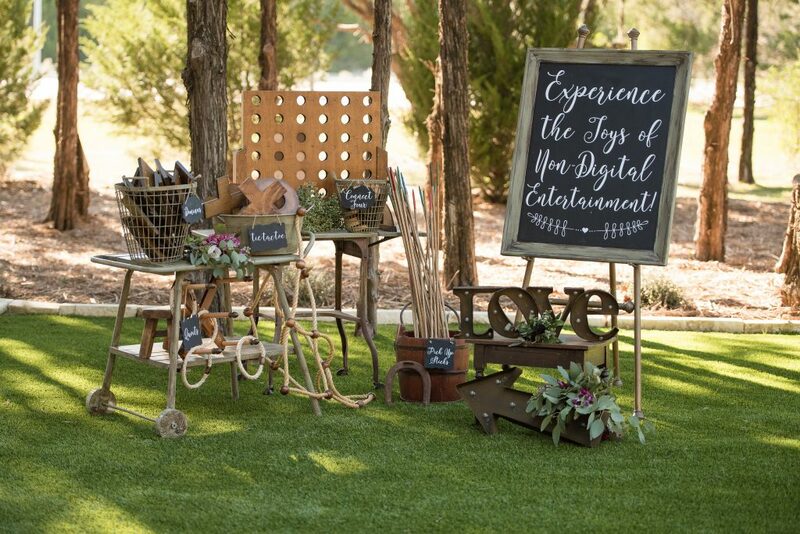 The guests enjoyed a variety of outdoor lawn games on the patio. Connect Four, Pickup sticks, Jenga, and Tic-tack-toe all had a vintage vibe that matches the modern industrial feel of the venue. 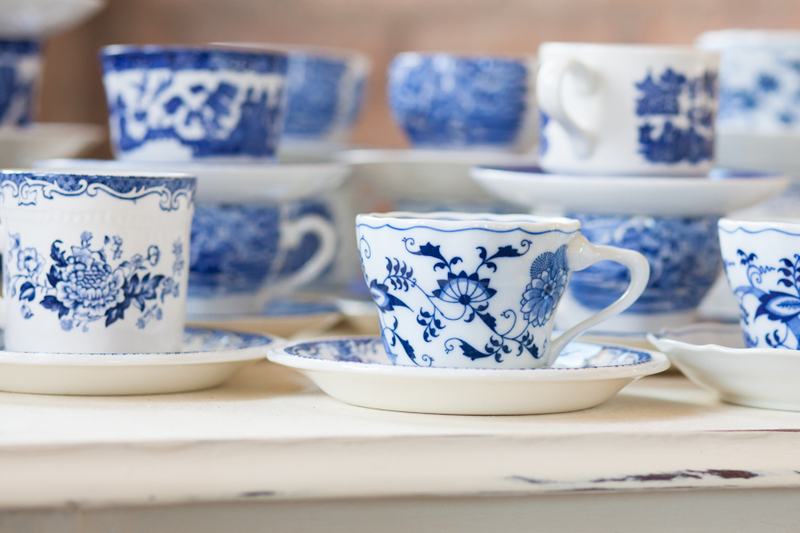 Dixie Does Vintage has an extensive collection of Blue and White China and Table Top Decor for up to 150 guests. We would be honored to help you with your wedding day vision vision at The Filter Building. 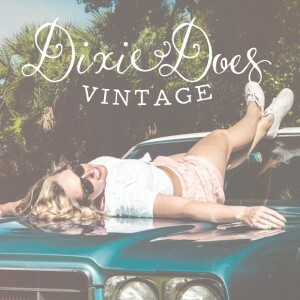 Welcome to Dixie Does Vintage: THE BLOG. This is where we post all the interesting and fabulous weddings, events, parties, and vintage stuff that make you say WOW! Thanks for stopping by!